I want to buy a phone so I can use Whatsapp. 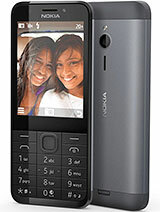 Can anybody tell me whether this mobile is good for sending Emails. 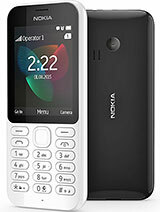 As I regret buying Asha 308.
my name is sumit sarkar, i live in amabari falakata, and i'm so happy with this phone,, it is really awesome!!!!! This device is already released in May 2014 and is available at all large retailers in Finland, such as Gigantti, Expert and Verkkokauppa. The retail price is 49 euros. this mobile supported whatsup ? 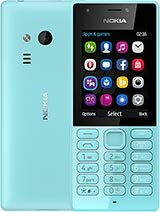 how to record calls in this mobile ? by going to which option in Menu ? 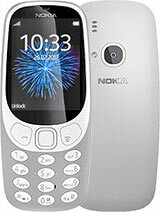 Does this phone have whatsapp, Facebook and GMAIL?